Do you want to help people and make new friends? How about gaining new experiences in a variety of roles? 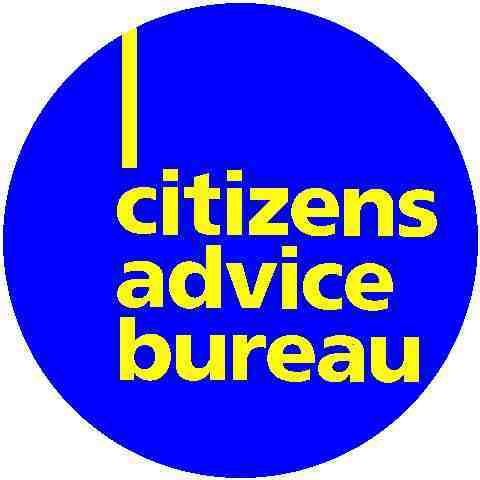 Clackmannanshire CAB are always looking for enthusiastic, committed people to volunteer. We are open to all and will work with you to find the most suitable role. Our volunteers are our backbone. We have a dedicated team of volunteers from all different walks of life who bring varying levels of experience. Many people have found that their training and experience with CCAB has been instrumental in finding paid employment or changing career. Our volunteers are recruited from all age groups, backgrounds and communities. All we ask from you is that you donate the gift of your time. This could be as little as two mornings/afternoons a week. If claiming benefits, inform the Jobcentre of your volunteering role. There shouldn’t be any restrictions as long as you continue to meet the conditions for receiving the benefit. No particular qualifications or experience are necessary as all training will be provided. We have several volunteering opportunities from advisers to administrators and receptionists. Full training and support will be given. We always ensure our volunteers are supported at all times by experienced staff.